This collection is the result of combing through hundreds of issues of writing journals from the pulp era, mostly Writer’s Digest and Author & Journalist, but also a variety of lesser-known magazines: The Writer, The Editor, Writer’s Review, and two magazines issued by correspondence schools, Writers’ Markets and Methods and Writer’s Monthly. 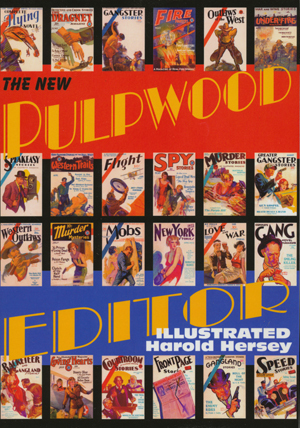 One of the surprises of the project was in discovering how many magazines were devoted to the craft of writing at that time. 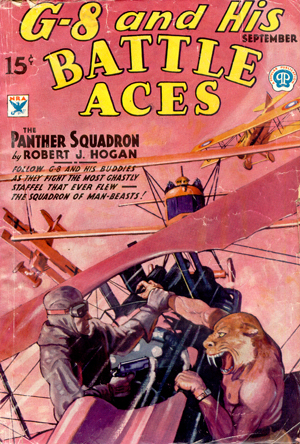 This speaks, in some measure, to the opportunities presented by the pulps to the freelance writer. 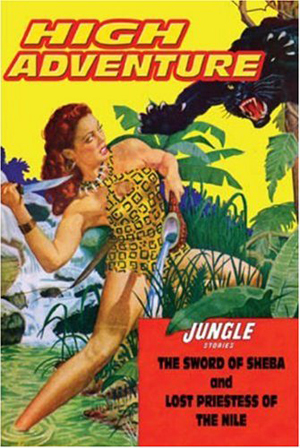 With hundreds of pulp magazines publishing thousands of stories, there may never have been a better time for making money selling fiction. 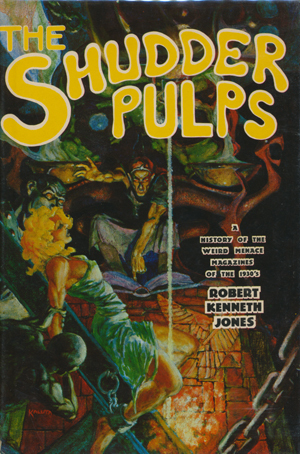 Many of the pulp-related articles in these journals deal with storytelling technique, usually genre-specific, e.g. “Action in Westerns,” “Live Your Love Story,” or “Why Aren’t Your Detective Stories Selling?” Others assess the markets and advise on slanting for specific titles. 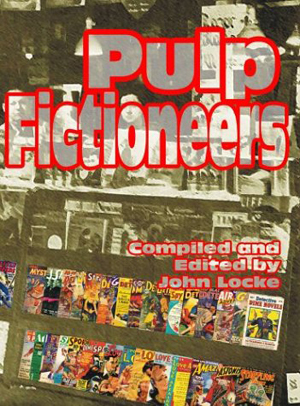 But another category of article presents behind-the-scenes looks into the pulp world, the rise and fall of the business, the experiences of writers, editors, and publishers. And it is the most interesting and informative of this latter group that Pulp Fictioneers attempts to gathers together.